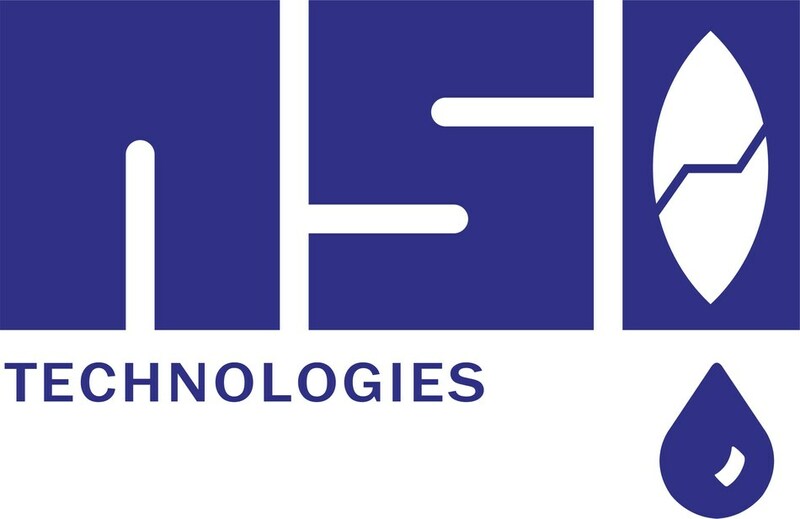 Premier Oilfield Laboratories, LLC (PREMIER) is pleased to announce that it has acquired NSI Technologies, LLC (NSI). NSI is a leading petroleum industry software and consulting firm specializing in one thing – the design, optimization, and execution of hydraulic fracturing treatments for operators worldwide. The company was formed in 1984 by Dr. Ken Nolte and Dr. Michael Smith who co-developed the Nolte-Smith plot for net treating pressure analysis and the ‘G’ function for fracturing pressure decline analysis. These provided the first analysis tools for interpreting fracture geometry, fluid loss, and efficiency. NSI provides a unique combination of fracture and reservoir engineering products and services, including StimPlanTM, the state-of-the-art frac design software that provides the client with value added solutions. PREMIER, with 8 facilities on three continents, will contribute industry leading competency to the combined company through its high-resolution reservoir characterization and completion optimization solutions for unconventional reservoirs. PREMIER is working with customers in conventional and unconventional plays globally. The combined business will be able to further key customer touchpoints from core through stimulation workflows in the United States, and deliver this expertise to the international market through the acquisition of COREX earlier this year.